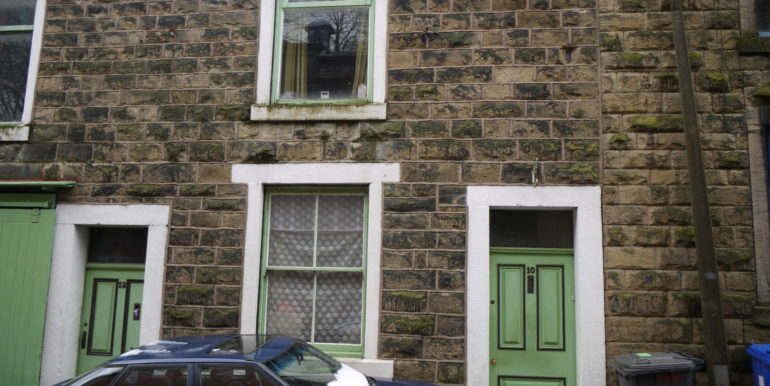 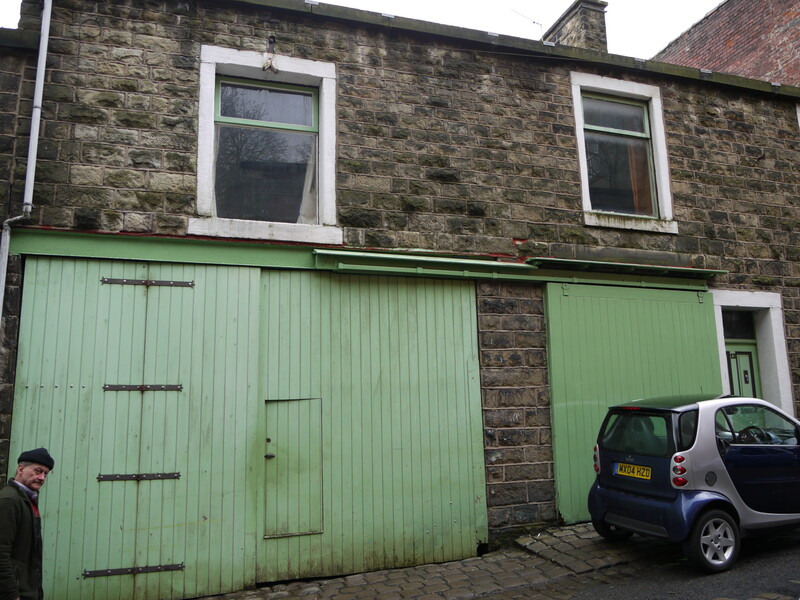 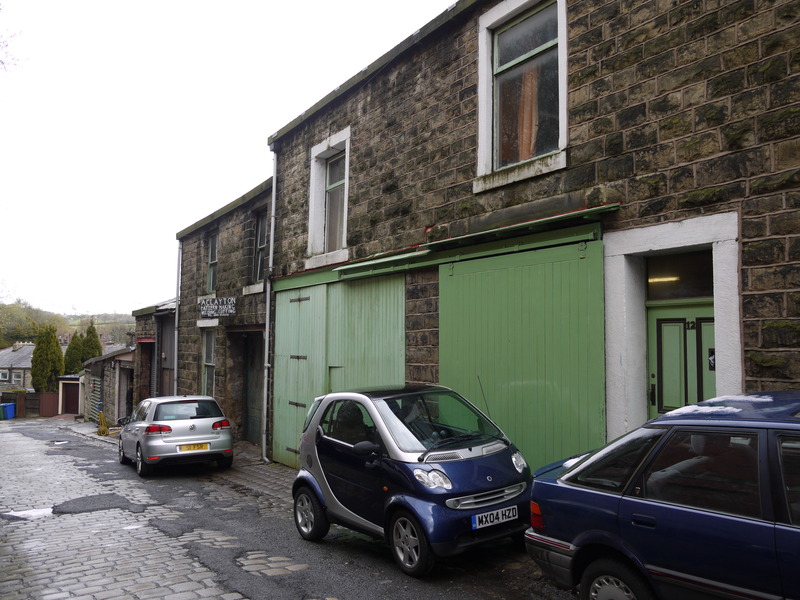 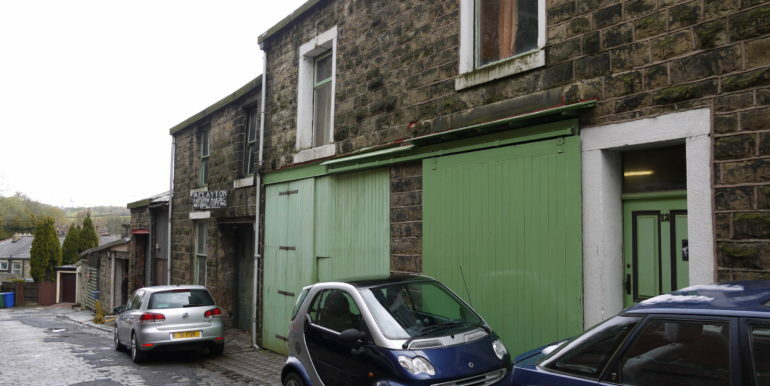 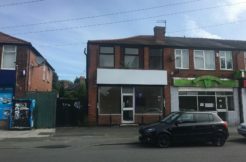 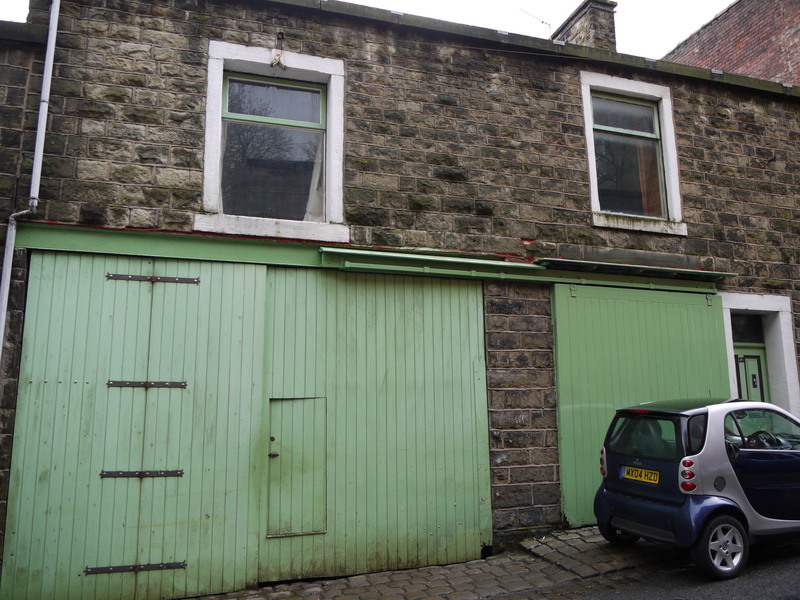 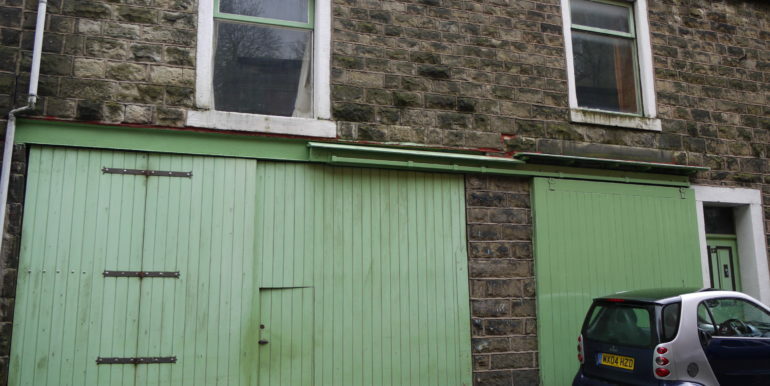 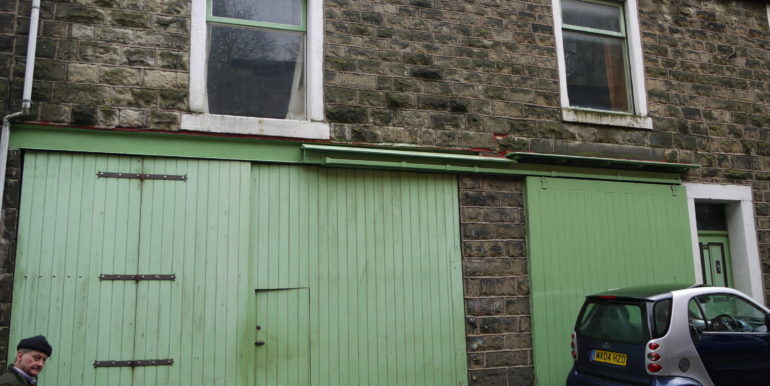 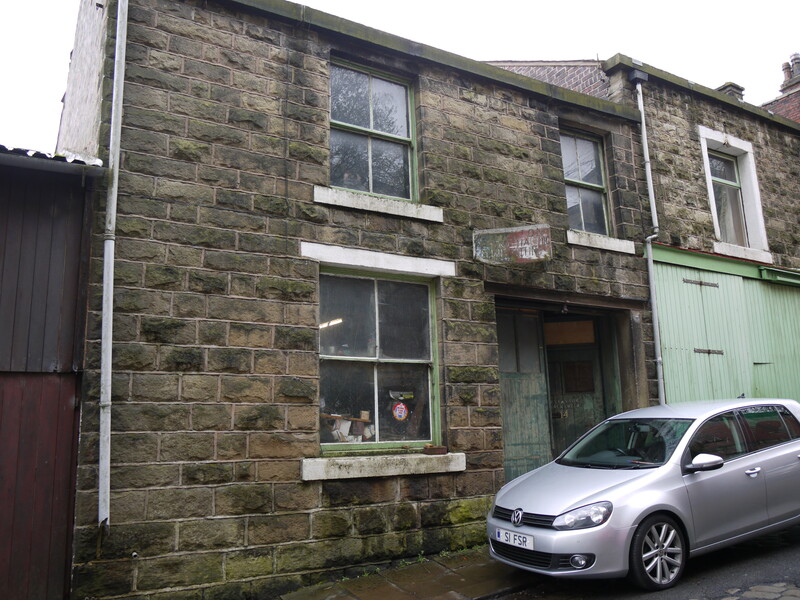 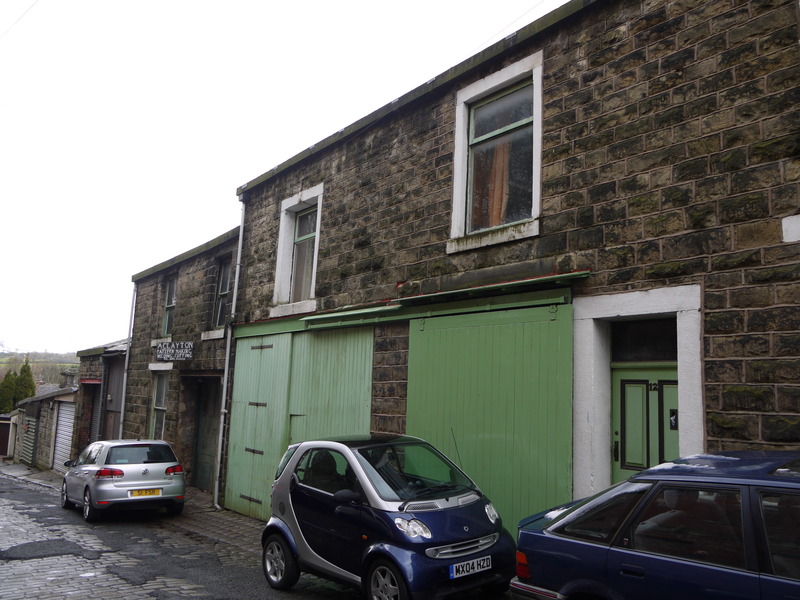 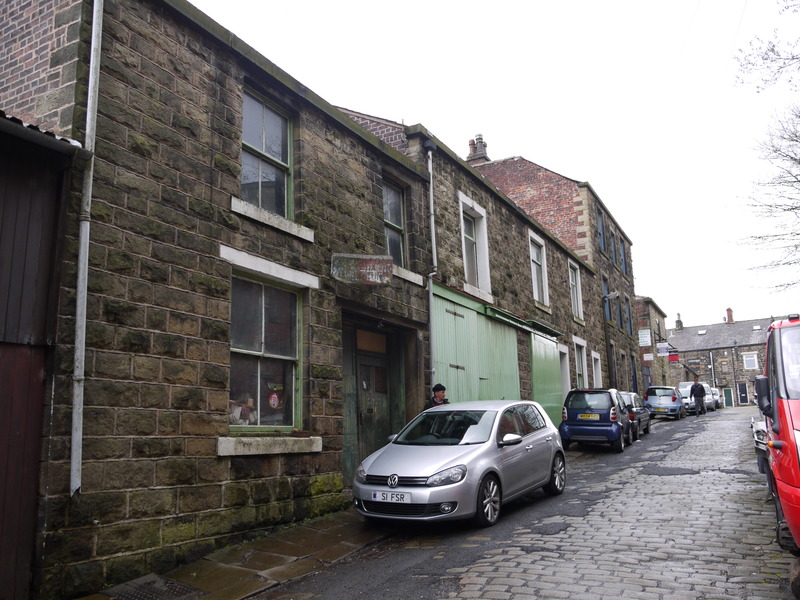 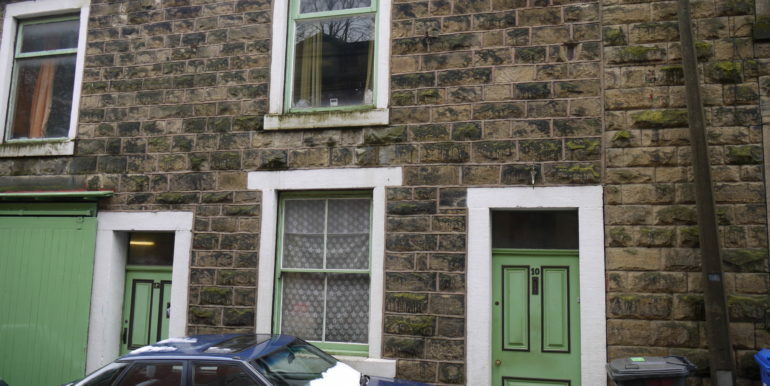 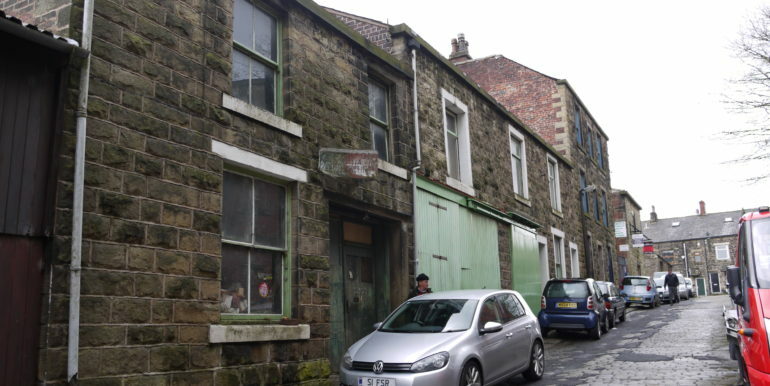 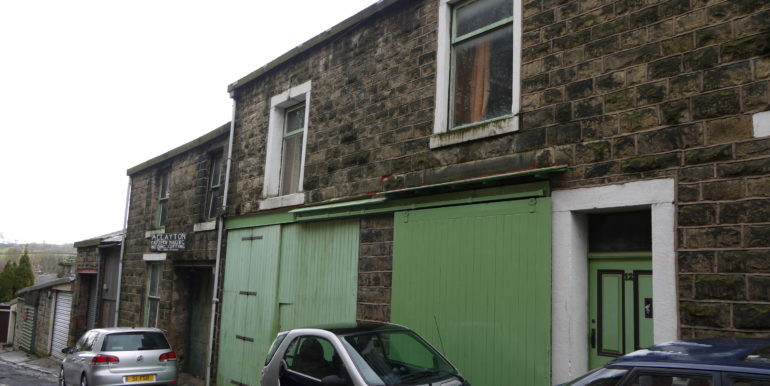 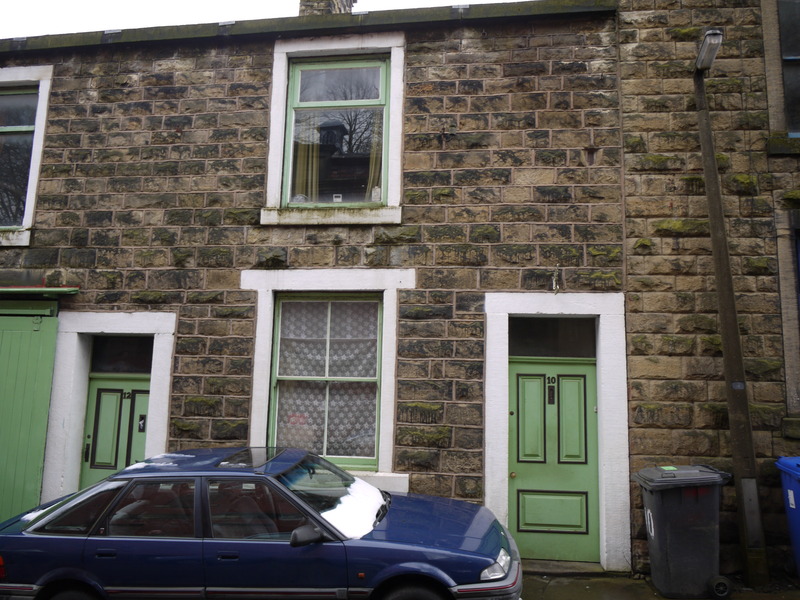 The property is located on the western side of Paradise Street in the heart of Ramsbottom town centre. 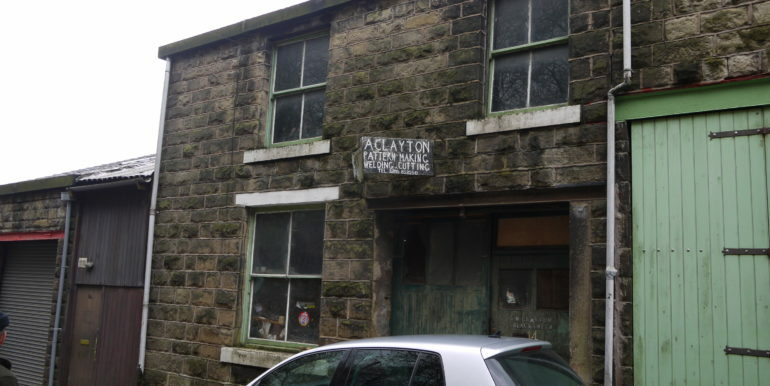 Ramsbottom is located 3 9 miles northwest of Bury and 12 miles from Manchester city centre. 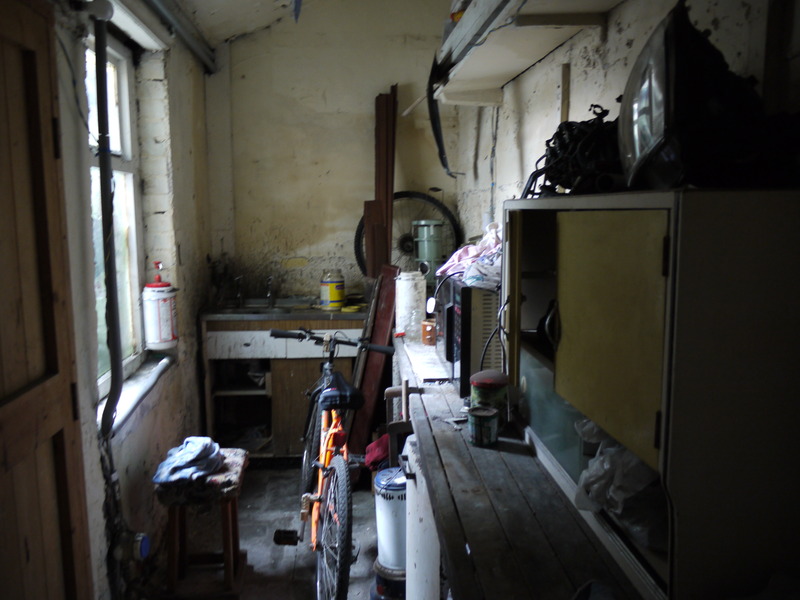 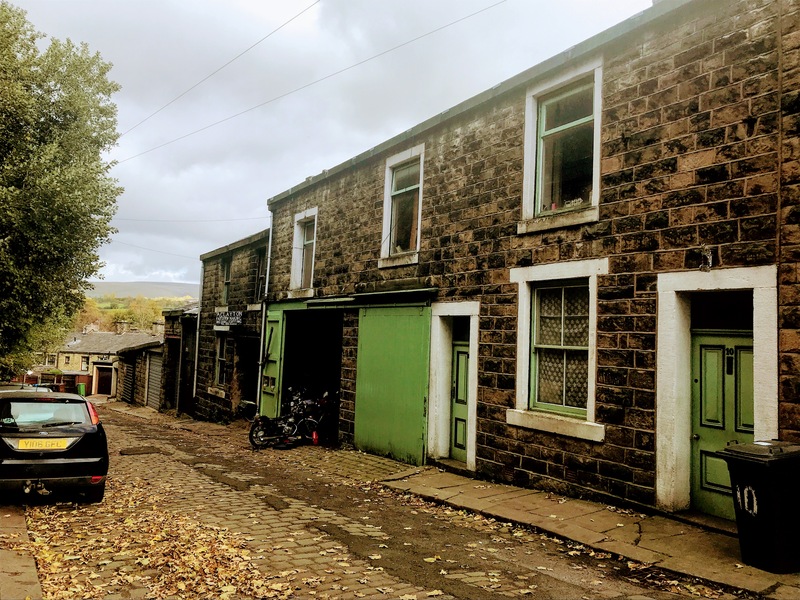 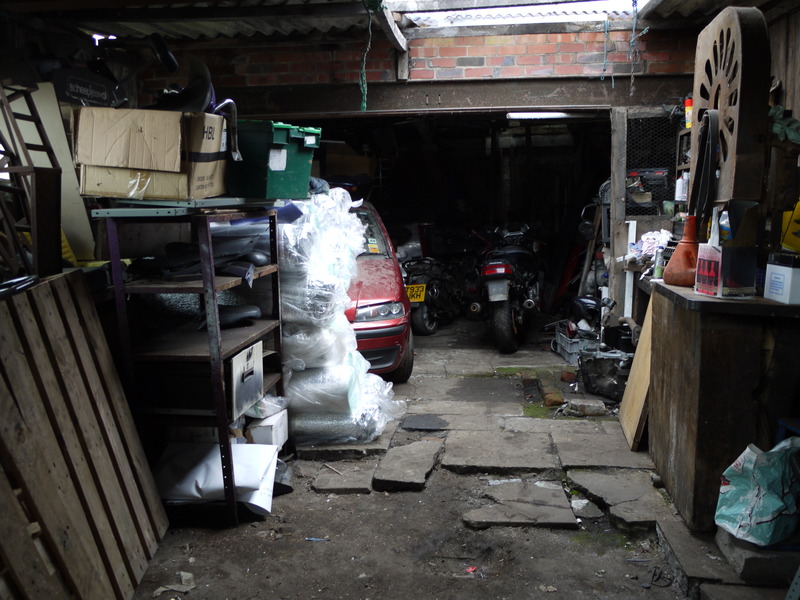 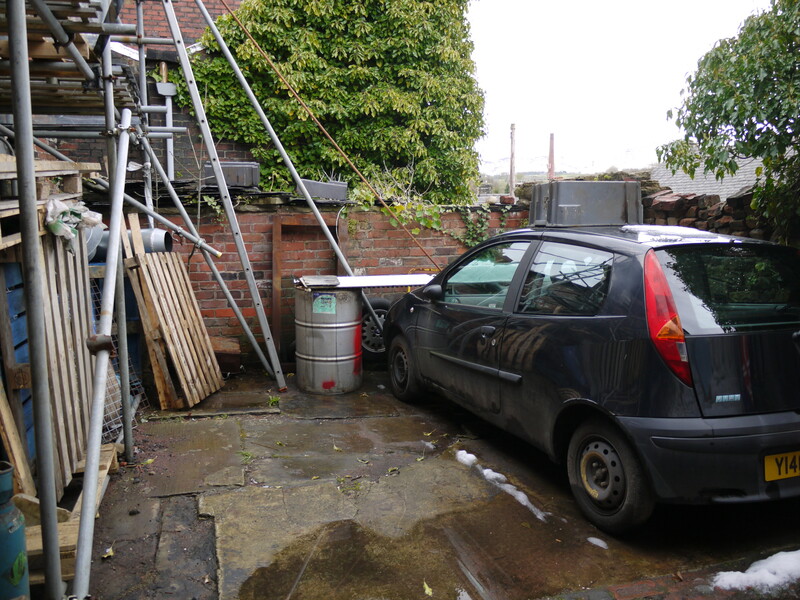 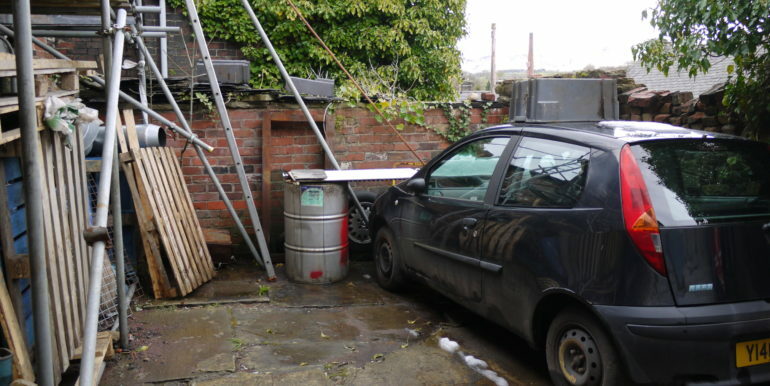 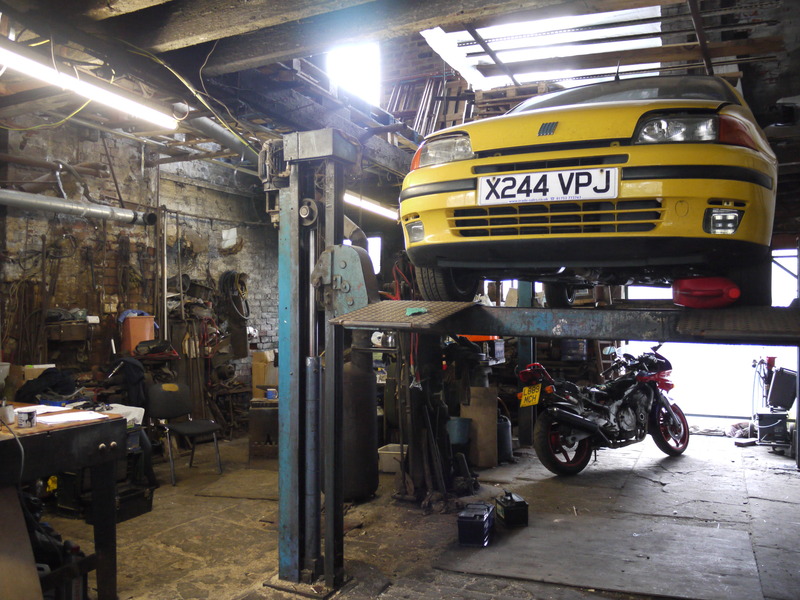 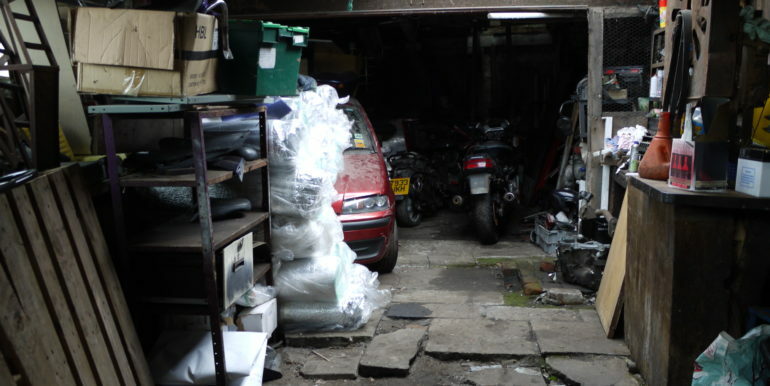 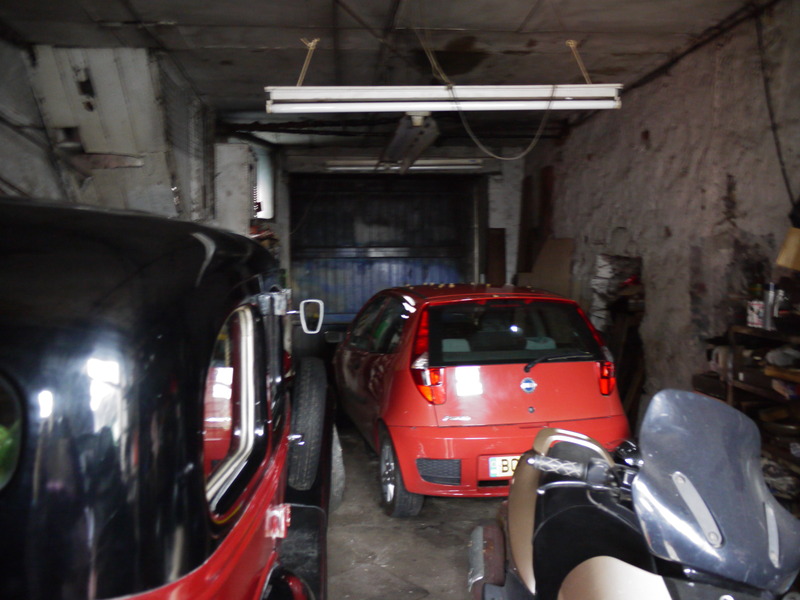 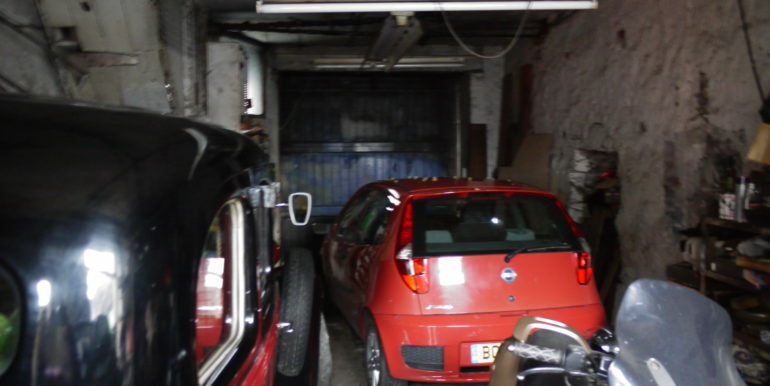 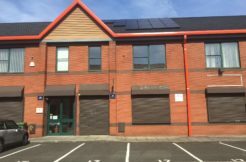 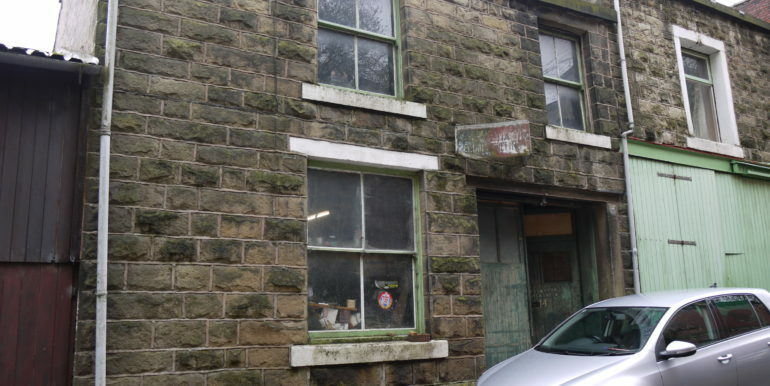 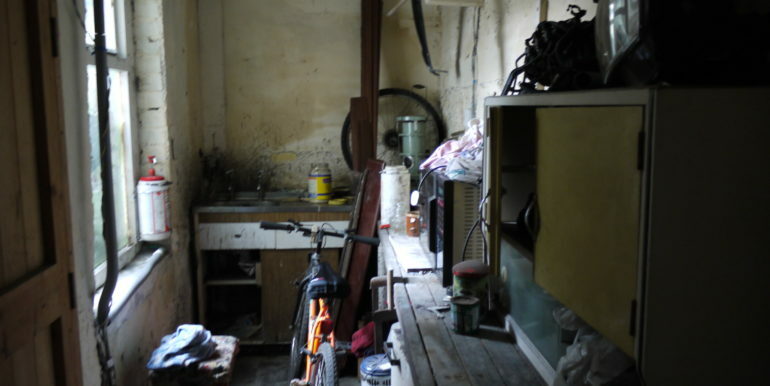 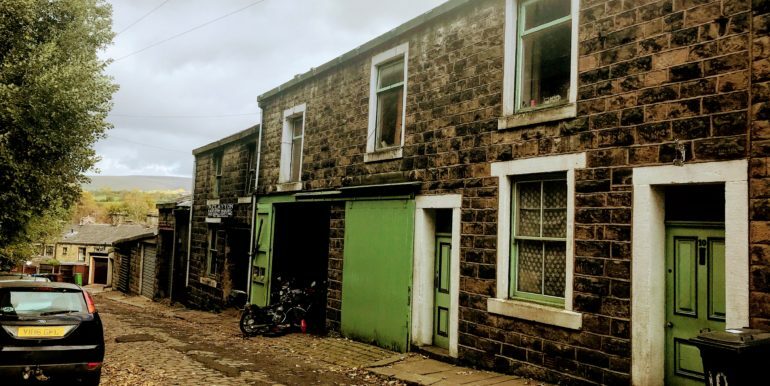 The property comprises a terrace of 3 interconnected buildings that are currently used as a mixture of residential and workshop units. 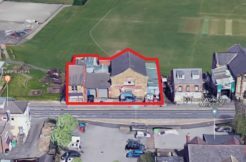 The property would likely suit conversion to a row of 3 terraced houses, subject to gaining the necessary planning consent required. 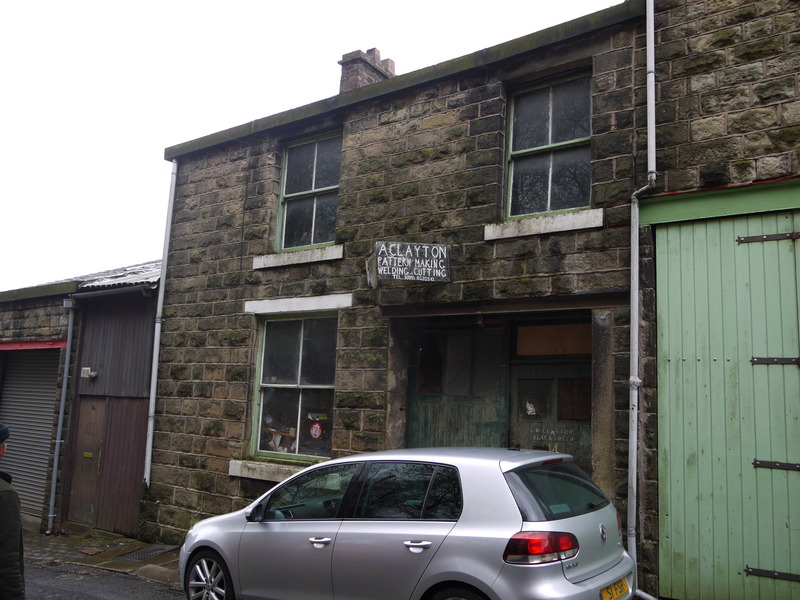 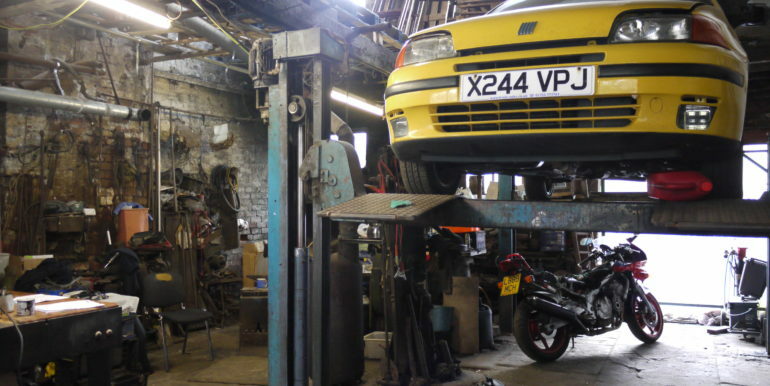 The commercial aspect has 1 business rates assessment at R.V. 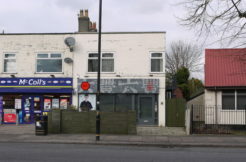 £7,900. 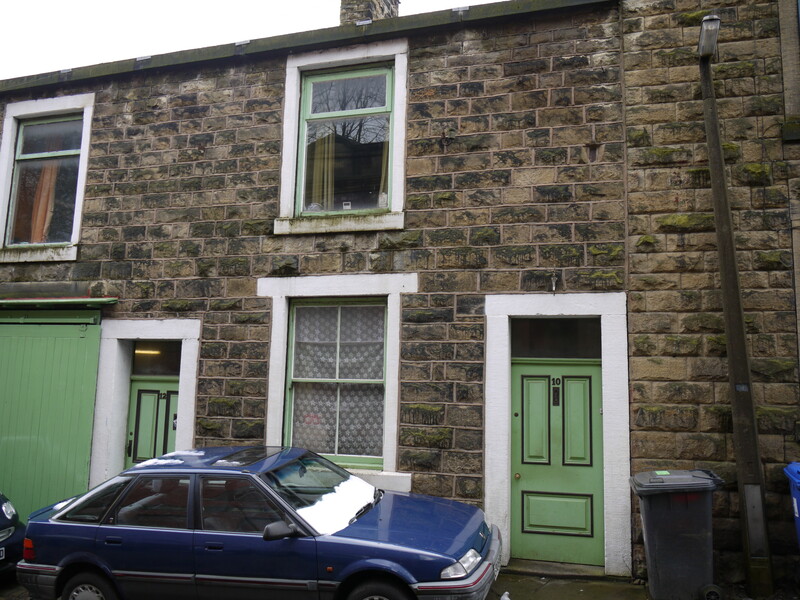 The residential aspect is assessed as council tax band A.